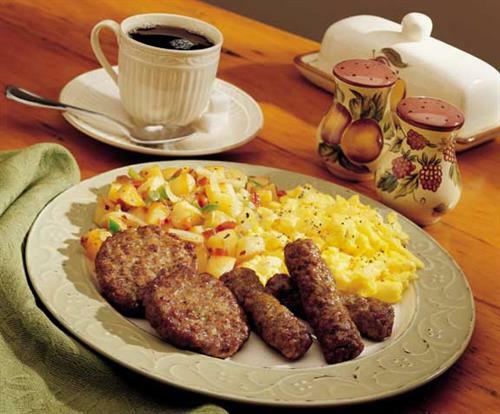 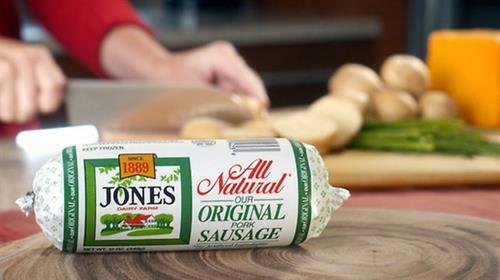 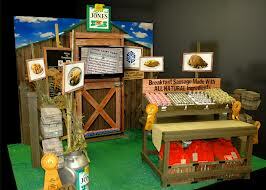 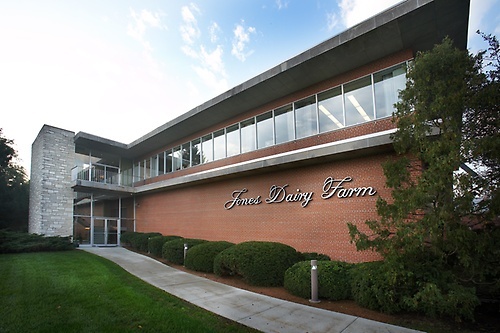 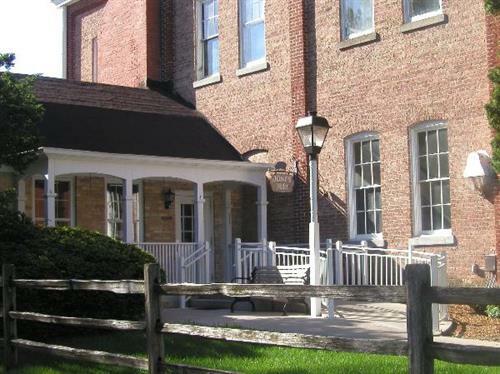 Jones Dairy Farm is best known for breakfast sausage using a popular recipe that has been in the Jones family for more than 180 years. 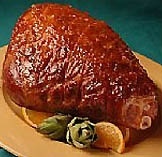 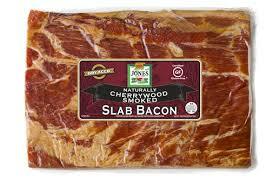 The recipe, created from all natural ingredients and spices, has remained unchanged. 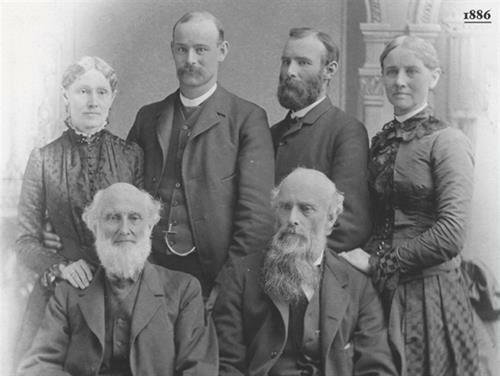 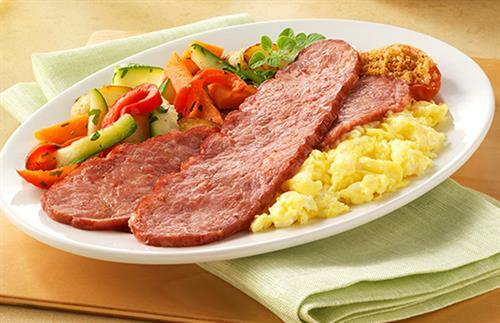 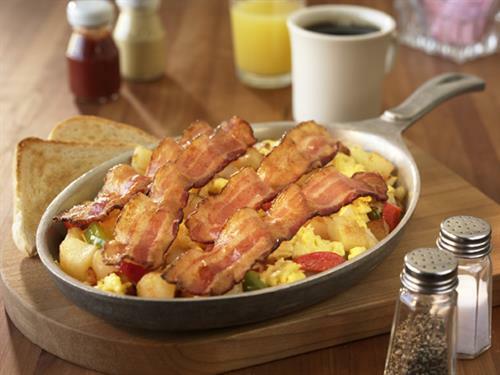 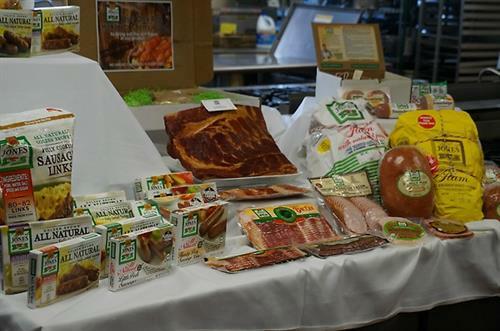 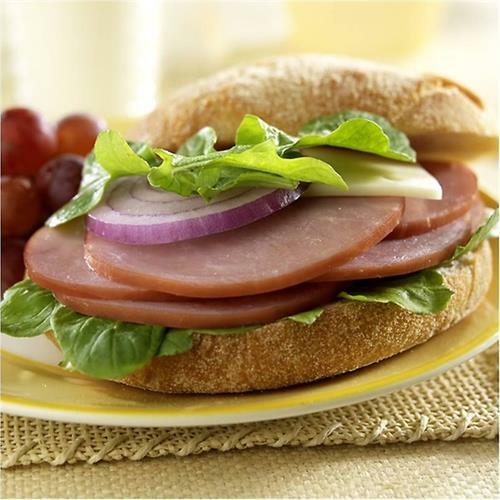 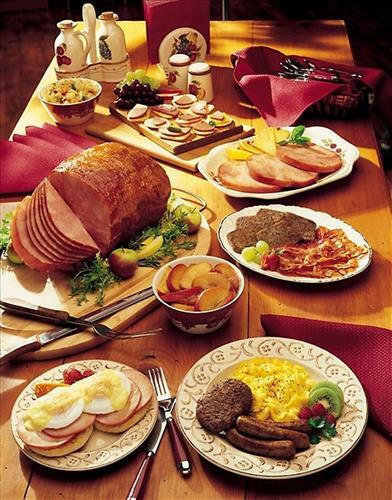 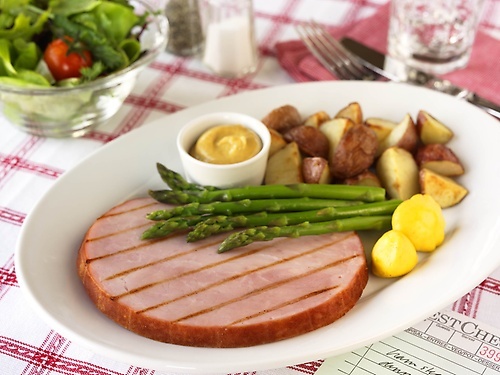 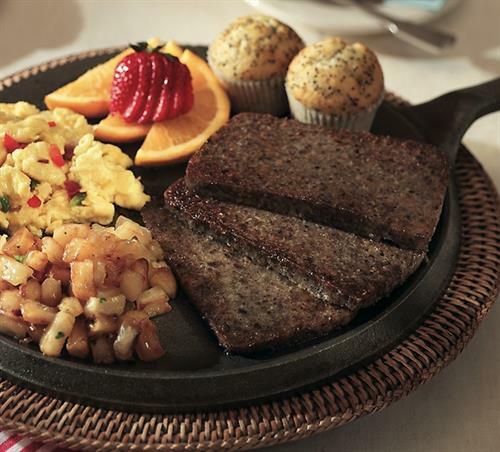 In addition to sausage, the company also produces high quality hams, bacon, Canadian bacon, liver sausage and scrapple for both retail and foodservice customers. 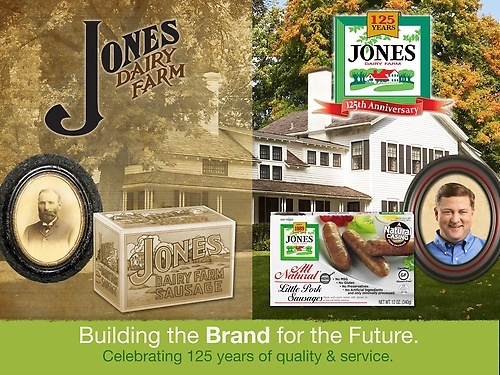 A selection of products is available online at jonesdairyfarm.com.